A feared assassination attempt on German Chancellor Angela Merkel has reportedly been foiled in Prague on Thursday. 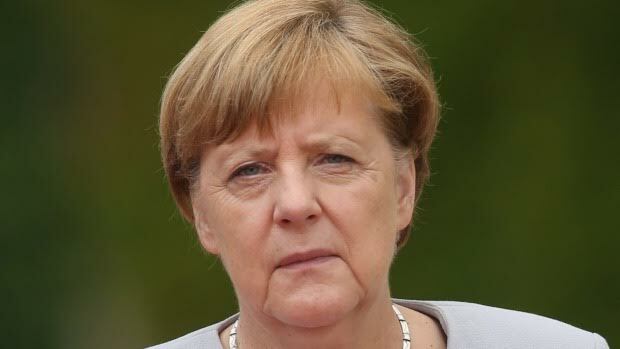 Czech police halted an armed man in his car as he allegedly tried to join Merkel’s motorcade during her visit to the capital. Several hundred protesters, including members of anti-Islam groups, rallied in central Prague against Merkel and her decision to open the EU’s doors to refugees and migrants last summer. Furious crowds called on her to quit when she arrived in the Czech Republic today for a meeting about the migrant crisis. The chancellor was in Prague to meet Czech Prime minister Bohuslav Sobotka.